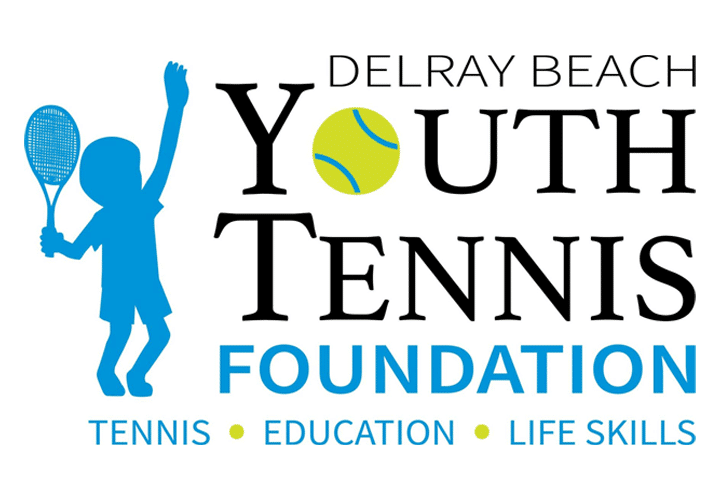 The Delray Beach Youth Tennis Foundation will host its 4th Annual Tennis Tournament Fundraiser on April 7, 2019, from 1-5 p.m. at the Delray Beach Tennis Center in Delray Beach, Fla.
“The Delray Beach Tennis Center has been a staple for tennis in our community and has been donating court times for our program throughout the year,” said Delray Beach Youth Tennis Foundation Program Director Kathy Reinmund. All proceeds will go to the Delray Beach Youth Tennis Foundation to help provide year-round programs for at-risk children in our community. To register or for more event info email Kathy@delraytennisfoundation.org or call (561) 332-1000.